Join the Gate City Chapter on Saturday August 17, 2019. 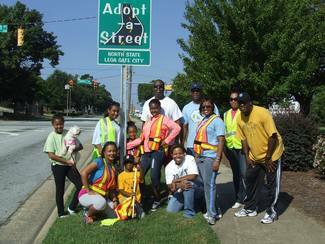 We will meet in the parking lot of the Amtrak Station (236 E. Washington St. Greensboro, NC) at 9 a.m. Please plan to attend and invite anyone, including teens who may need volunteer hours.